Yes, it is blendable, even super easy to blend and with its creamy texture, you can blend the blush color evenly on you cheek. So you don't have to worry for uneven color application that might happen on (a few other) cream blush. The size of this Color Tint Blush Stick is really travel friendly. 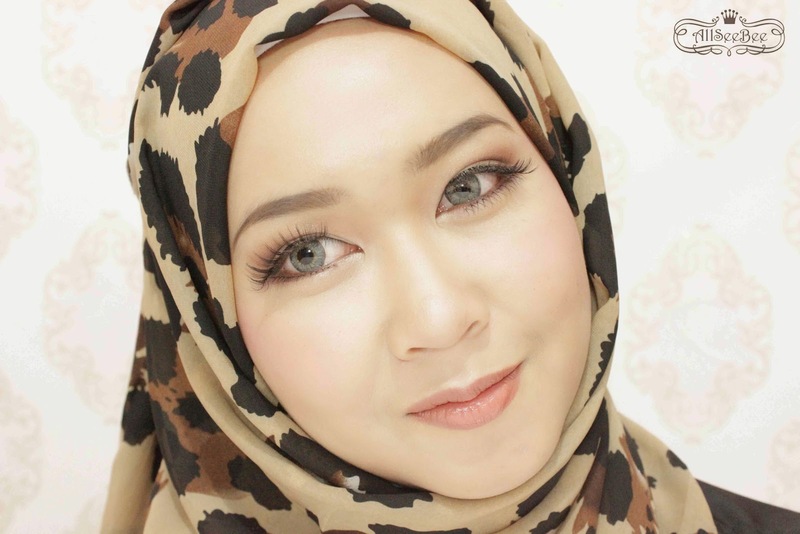 It's a little bit chubbier than normal lipstick size and there is no problem with the twist up application. This is what I like the most, there is no brush needed for applying this blush :'D you only need your clean finger to blend the blush nice and evenly on you cheek. This also counted as travel friendly because when you travel and have to bring very limited beauty product and tools, this will be a very great choice :D (I experience it directly when I have to travel to Surabaya and have to bring only a few beauty products). 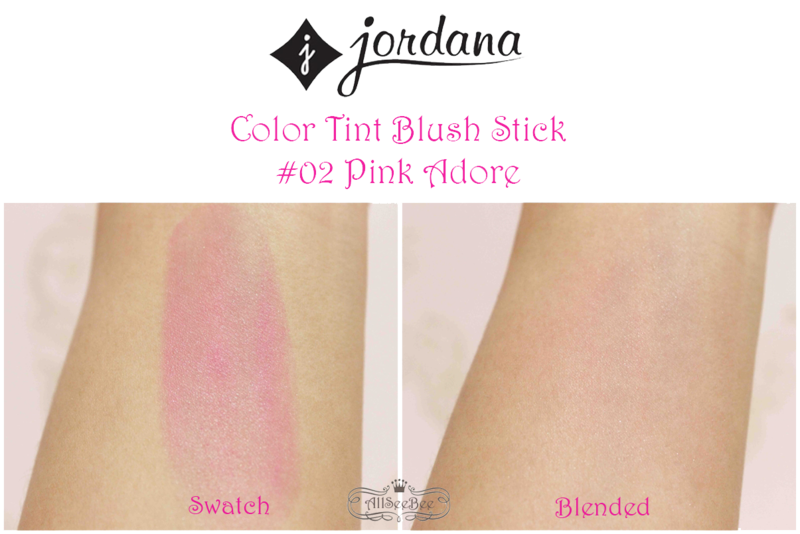 This Color Tint Blush Stick contains 0.21 OZ which equal to 6 gr amounts of product. I think that it could last up to a year since a little goes a long the way with this product. This blush has a flowery baby powder scent which at first, really overpowering and obvious, but after that the scent fade eventually. Oh yeah, here is the swatch of Pink Adore. If you blend it really well, you will get a nice sheer glowing pink color, and I think that you could build up the color up to your preference. For the application of this blush it self, simply apply it after the foundation application. I will show you two methods to apply this blush. 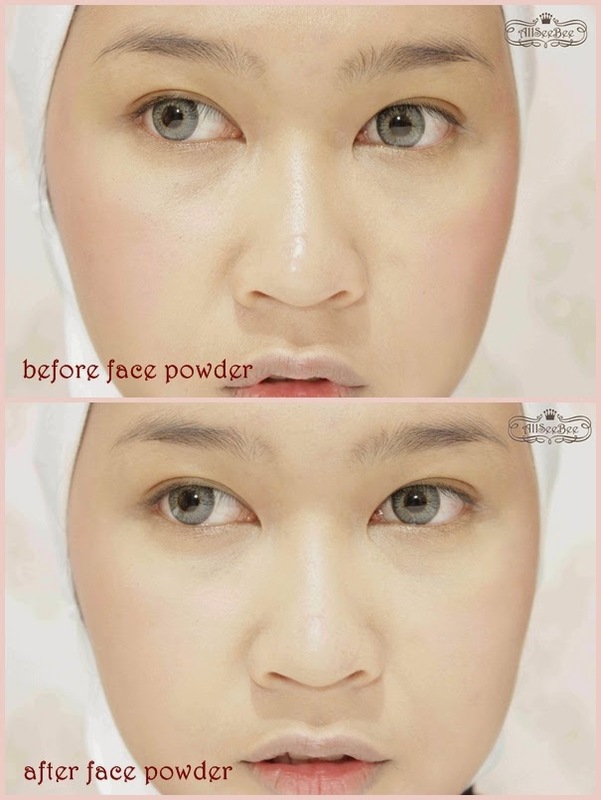 First method, apply the product directly to your cheek and then blend it with your finger. Or you could try the second one, which is swirl your finger on the product and then blend it on you cheek. This blush will last for a good 2 1/2 to 3 hours and then will fade after that. I used the second method to touch up the color on my cheek. Check out their online shop to find out more about products they sell. Most of the products that ReineDoll Shop sold are products from USA, you can find high end products such as Urban Decay to drugstore products just like this Jordana and Wet n Wild that I got :D there are lot more brands that you can find (they even have some South Korea's Brand). Wihiiii tos dulu kalau gitu cc ^o^)/\(^o^ Iyaaah, blushnya cakep dan natural jatohnya..